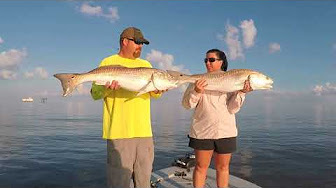 Bountiful Rod-bending redfish & tail-walking speckled trout! 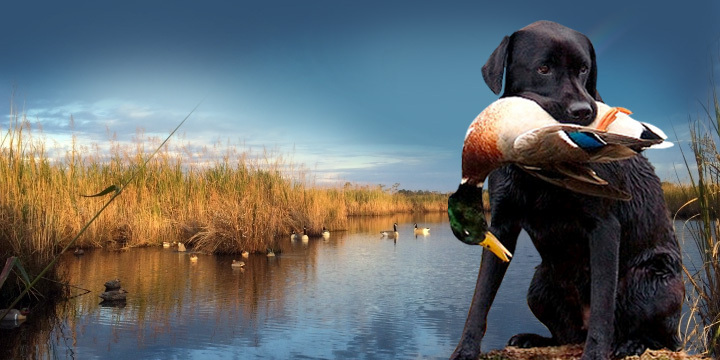 Situated in the heart of the Mississippi River Delta and at the southern end of the Mississippi Flyway. 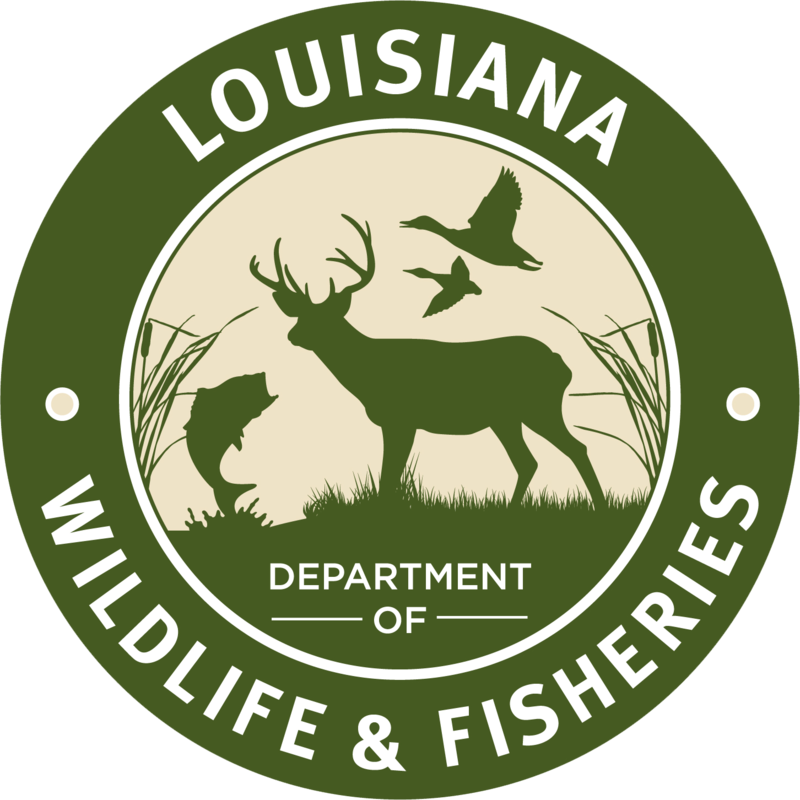 We fish and hunt in Venice, Plaquemines Parish, Buras, Empire, Port Sulphur, Point-a-la-Hache, and more! 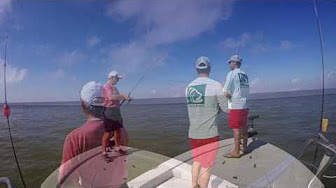 The finest fly fishing trips with full time charter guides in Venice, Louisiana! 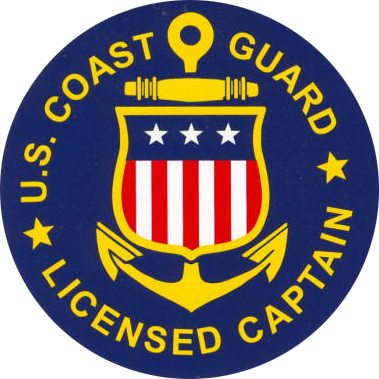 Best on the Gulf Coast for 20 years! Tens of thousands of waterfowl that migrate here in the southern end of the Mississippi Flyway. I have been fishing in Venice for 15 years with Adventure South Guide Service and Captain Shane. By far, the best guide I have ever fished with. 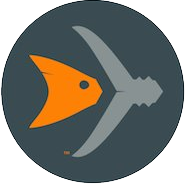 If you have never fished the area, book your trip today. I’ve been flyfishing for 20+ years and had the opportunity to fish in many destinations. Shane is one of the best if not the best guide I have had the privilege to fish with. Great fishing! Shane took us out in August and we caught fish like crazy. Looking forward to another trip with Shane in the near future. Shane is a great teacher, genial companion, and a true Conservationist. My 9 year old grandson loved time on the water with Shane, and caught his first redfish. Just wrapped up my 3rd trip in Venice and it was a huge success thanks to Capt. Shane Mayfield! Went with a group that has been fishing with him for 14 years and he never disappoints! 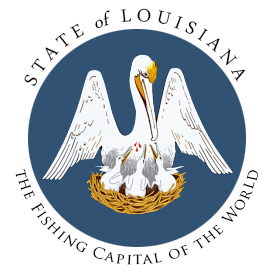 Adventure South offers the finest Louisiana fly fishing & light tackle fishing trips around! Our trips take place in the fertile Mississippi River Delta of Plaquemines Parish, Louisiana-- about 40 miles SSE of New Orleans. 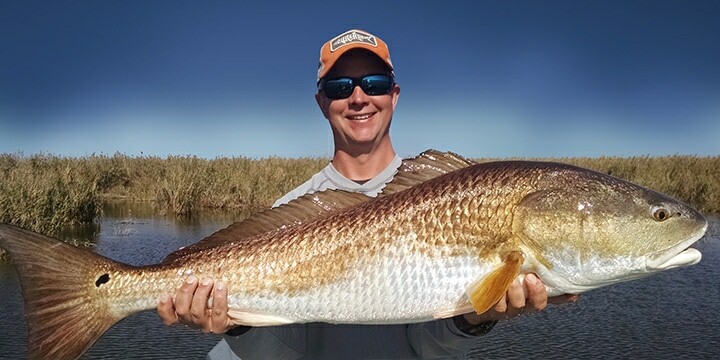 Adventure South Guide Service specializes in guiding clientele on light-tackle Louisiana fishing trips for redfish and speckled trout in coastal Southeast Louisiana. 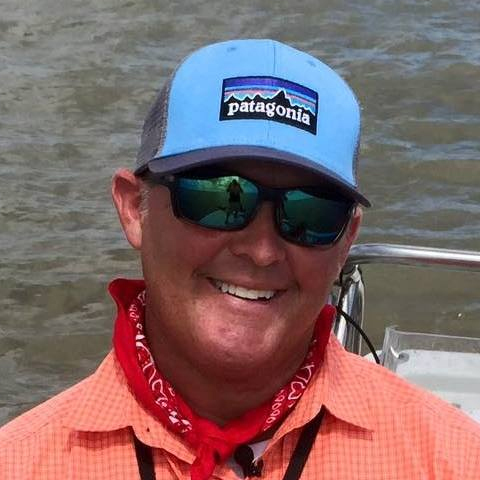 On a typical day you will leave the dock at "safe light" and will find yourself running through a maze of bayous, bays, and marshes on your way to one of the many fishing locations in the area. 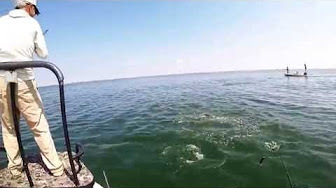 Once arriving at the first "honey hole", you will troll or drift along while casting to grass covered points or over one of the many oyster reefs in the area. These waters are so full of rod bending redfish and tail walking speckled trout that it is not uncommon to catch 100+ fish each day. The action is unbelievable. To put it plain and simple, light-tackle fishing trip for redfish and speckled trout is like "bass fishing on steroids." A 5-lb. 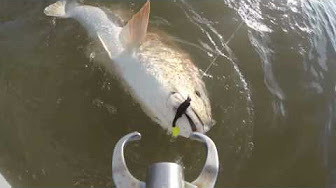 redfish will pull a 5-lb. bass backwards and speckled trout will break the water on a topwater lure until they get it. These fish never quit! 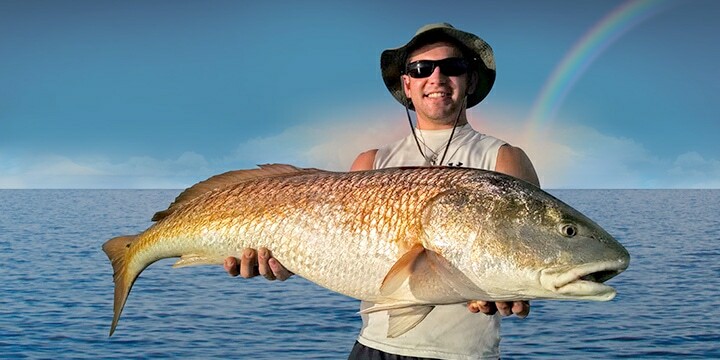 Come on an incredible Louisiana Fishing Trip With Adventure South Fishing Guide Service!